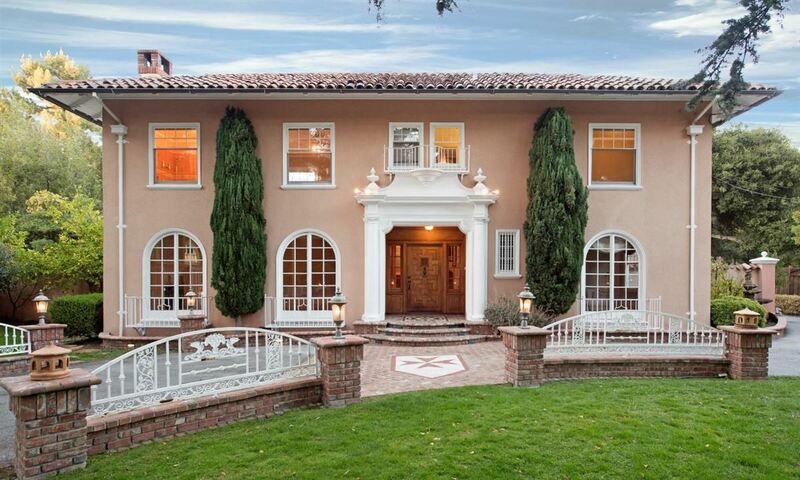 Atherton, California continually tops lists of the most expensive zip codes. 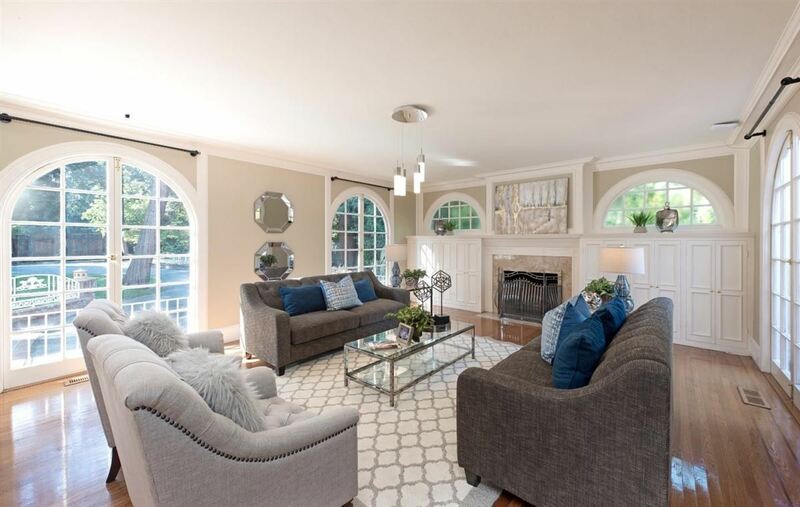 The Silicon Valley town is known for its charming neighborhoods and luxury homes. Today’s home is an Italian Renaissance-style home that dates back to 1912. A gated entrance opens to a circular driveway with beautiful brickwork. 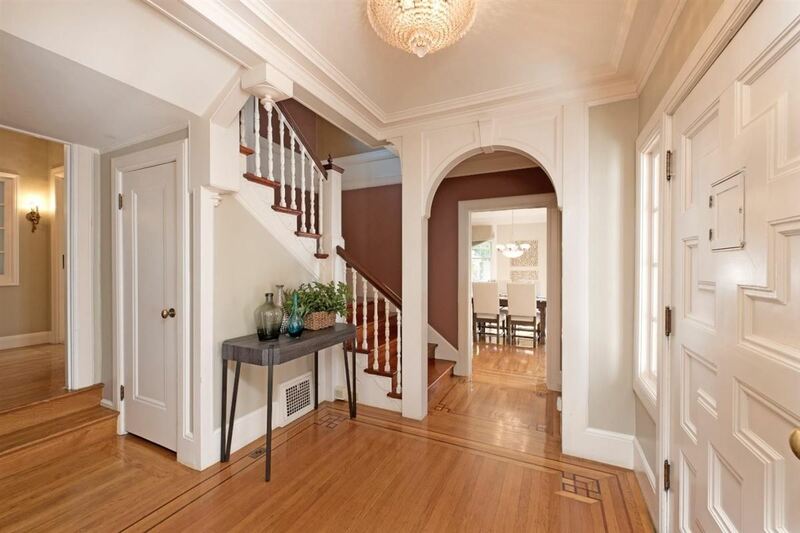 The graceful entrance features beautifully refinished hardwood floors. The kitchen is adorned with gorgeous stone. 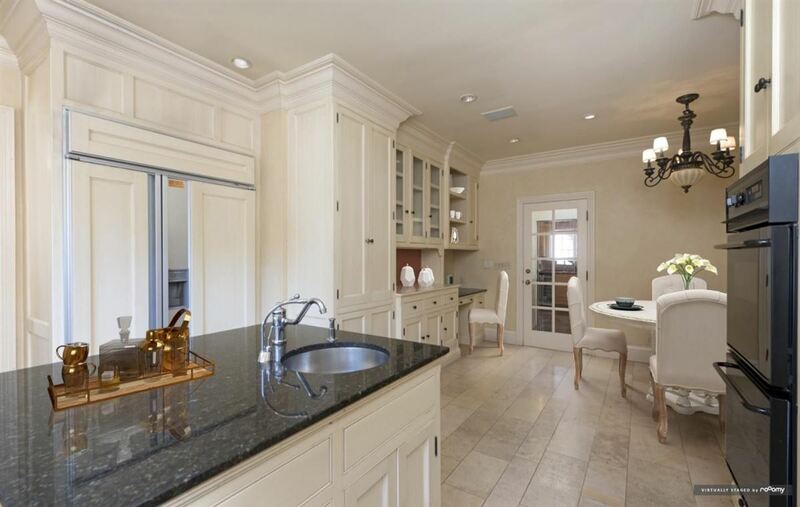 The five-bedroom house has 4,293 square feet of space. There is a separate area for a fully contained mother-in-law unit. The finished basement could make a wonderful theater or a game center. The backyard features a pool with built-in hot tub and free-standing sauna. This estate is listed for $5.995 million with Alain Pinel Realtors, an affiliate of Luxury Portfolio International®.